A Core Product for Cellular Nutrition. 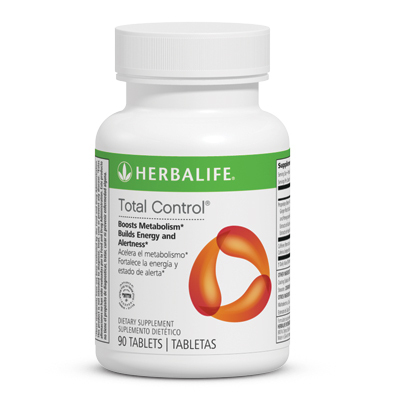 Take one tablet three times a day with meals. 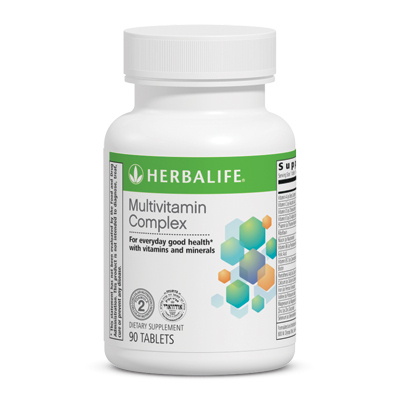 May be part of a personalized Herbalife program that includes Formulas 1 and 2.